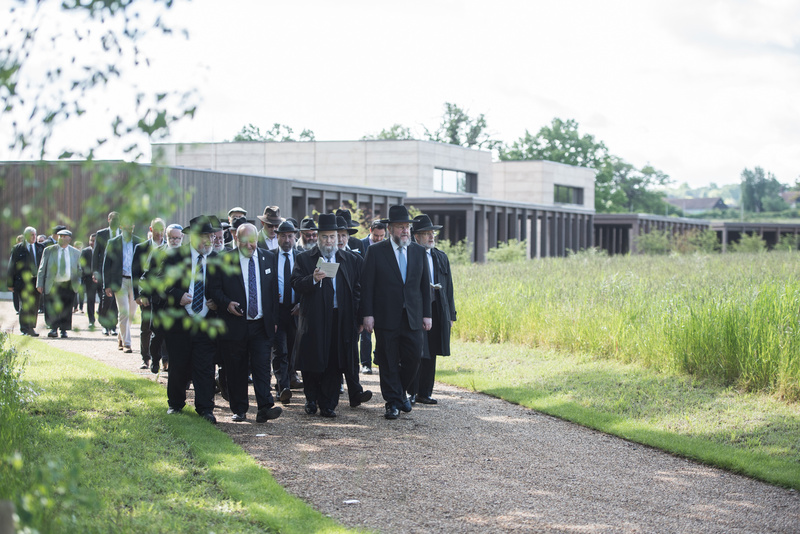 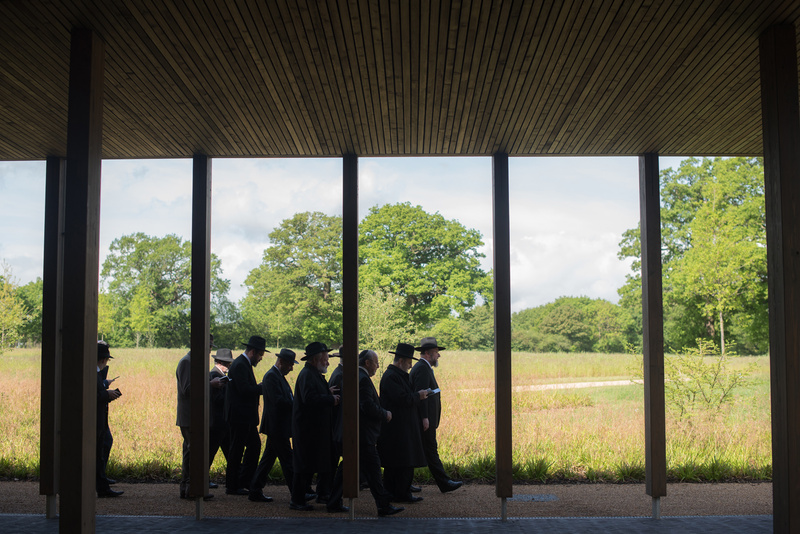 Bushey Cemetery, one of the UK’s most significant Jewish cemeteries, represents a milestone for the local religious community as it marks the first new consecration of a United Synagogue burial site in the UK in 50 years. 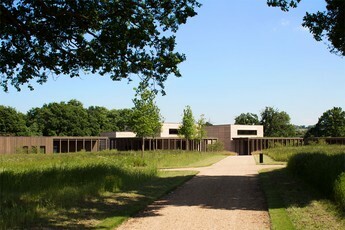 The scheme created two new prayer halls and a series of service buildings. 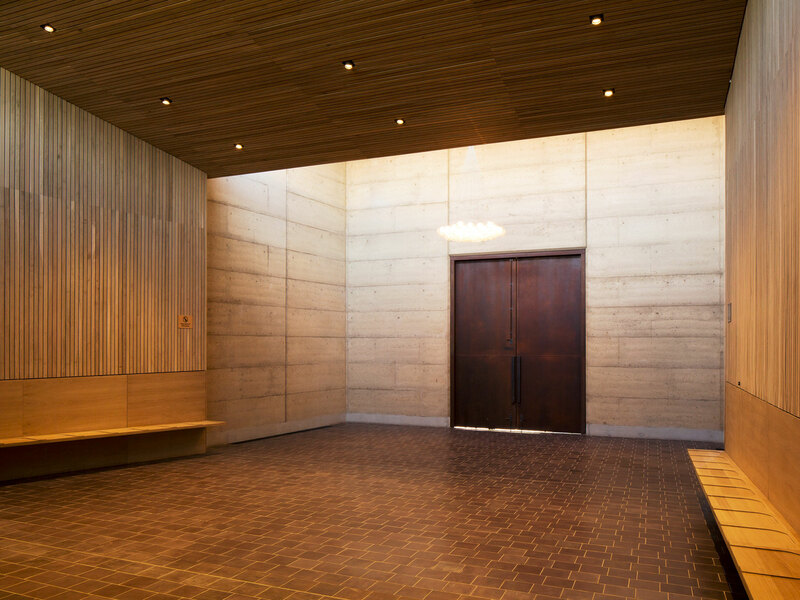 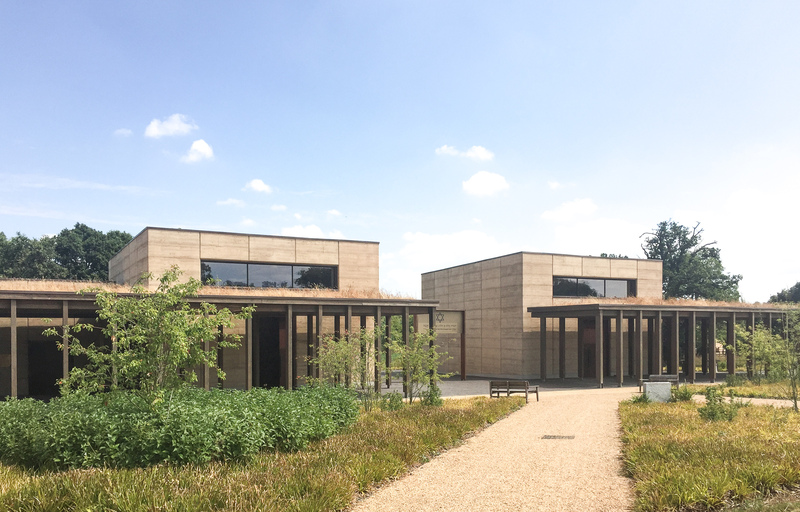 The main ceremonial space is formed from rammed earth and clad internally in English oak, creating a calm environment accentuated with indirect lighting. 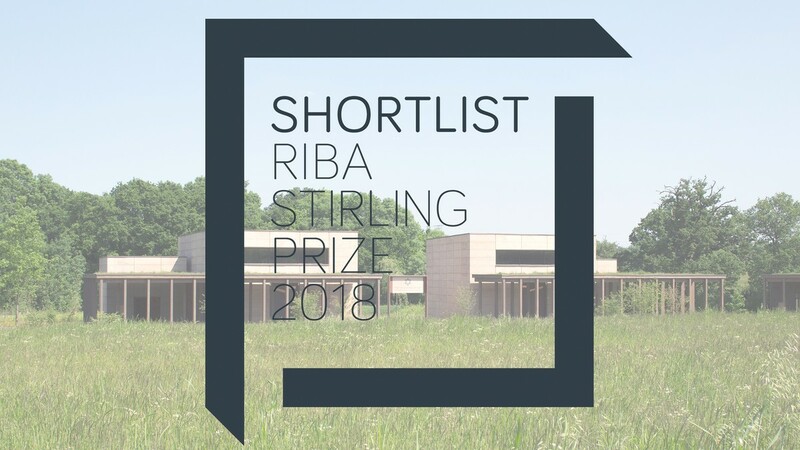 The winner will be chosen from a shortlist of six exceptional buildings and announced on Wednesday 10 October 2018.